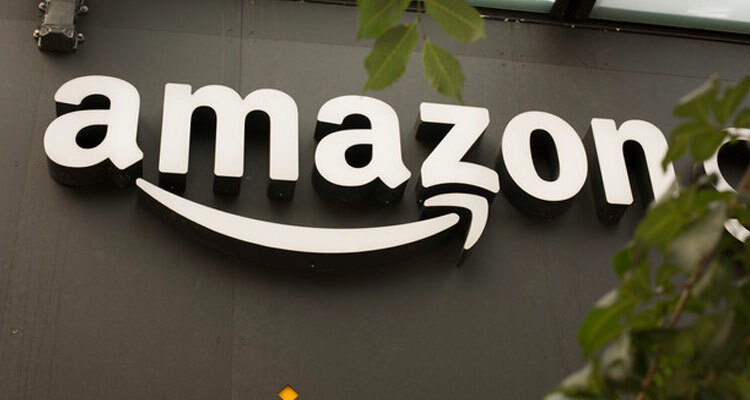 The world’s largest retailer prominent cloud services provider, Amazon (Amazon.com) recently registered three domain names related to Blockchain and cryptocurrencies: amazoncryptocurrencies.com, amazoncryptocurrency.com and amazonethereum.com. What does that mean? It means that Amazon is onboard with cryptocurrency as a means of conducting transactions. So, what do you think their competitors eBay, Netflix, Time Warner Cable, Apple, Google, Liberty Interactive (QVCB), Best Buy, Family Dollar, RadioShack, Staples, Target, Walmart, Sears, Big Lots, Delia, and Systemacs, Alibaba Group, LightInTheBox, Overstock.com, PCM, Vipshop Holdings, JD.com, Wayfair Inc Zulily, CDW, PC Connection, Insight Enterprises, Oracle; salesforce.com, Accenture and Citrix Systems, among others are going to do? They will eventually follow suit. A few listed above have already and are accepting Bitcoin as payment. Cryptocurrency is beginning now and will catch afire quicker than one thinks.